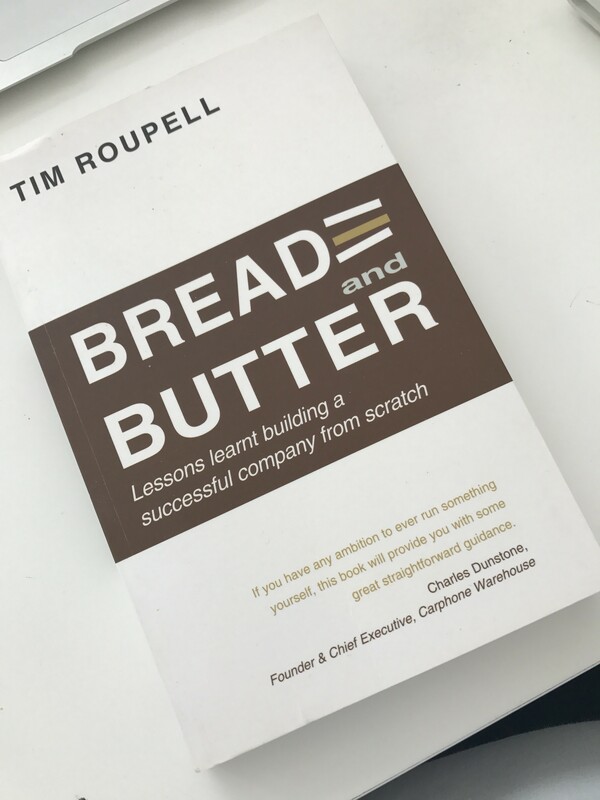 I’ve just finished reading this book by Tim Roupell. His story of building a business from making a few sandwiches a day in the basement of a friends shop to now producing 50,000 sandwiches a day, employing 230 people and turning over nearly £14m a year. It’s a really honest account of the highs and lows of building a business quite literally from scratch.